Covidien Commode Specimen Collection System collects urine and stool samples or kidney stones. 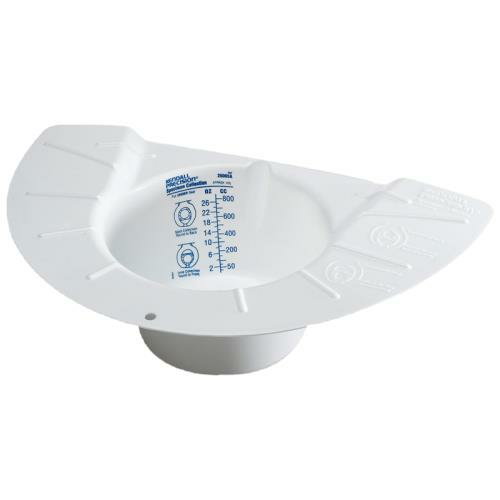 This measuring system has wide lip and firm base which helps to prevent splashing, spilling and tipping. It has easy to read clearly marked gradients. Commode Specimen Collection System fits inside the toilet.